It started with a birthday dinner for a vegetarian guest of honor. The weather has been topsy turvy and a slight nudge of chill and wet revived my longing for soup. I settled on a variation of vichyssoise but wanted the onion flavor to be less dominant and substituted a vegetable. 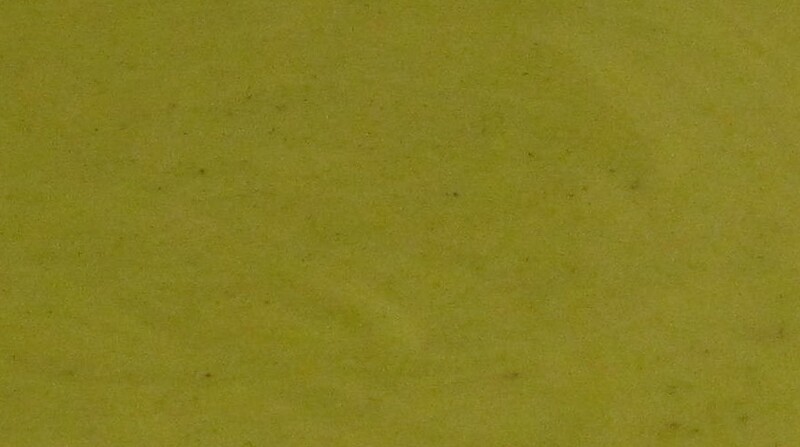 Somehow, the vegetable became the soup itself. The potato never made an appearance. I was so surprised by the outcome that I wanted my guests to have a similar experience. The soup was ladled into bowls. It was green and slightly sweet and creamy. I said it was a surprise. Spoons obeyed and mouths smiled and nobody asked what it was. Eventually I asked my diners to guess, “So, what is it?” They offered: Peas? No. Asparagus? No. Not beans. Not broccoli. 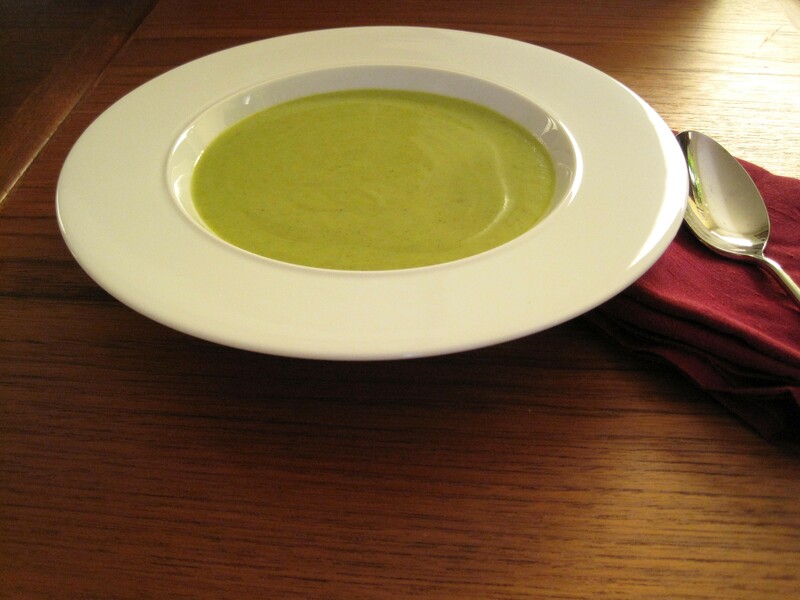 A secret green soup. I served it again at my sister’s house in California but this time the guests knew what it was, and again, the reaction after the big reveal was similar. “It surprises you!” but in a good way. It’s complex and velvety and supremely, mouth-wateringly delicious. Although we felt a little sheepish heaping praise on the watery and slightly bland zucchini, we had to give credit where credit was due. 1 tsp whole fennel seed. ½ teaspoon dry-toasted fennel seed, finely ground. In a heavy-bottomed skillet, heat the oil until warm and add whole fennel seeds and onion. Sauté over low heat, until onion is soft and nearly transparent. Add the grated zucchini and cook over medium to low heat until zucchini is completely cooked through, and small bits are slightly caramelized. This process may take a little while. Season as needed. Add ground fennel seeds at the very end. Allow to cool and add broth in one cup to half cup increments, until soup is desired consistency. This entry was posted in Soup, Zucchini and tagged Soup, vegan, zucchini. Bookmark the permalink.